An extraordinary outburst from a black hole — where its X-ray output increased at least 3,000 times — has been seen with NASA's Chandra X-ray Observatory in the galaxy M83. 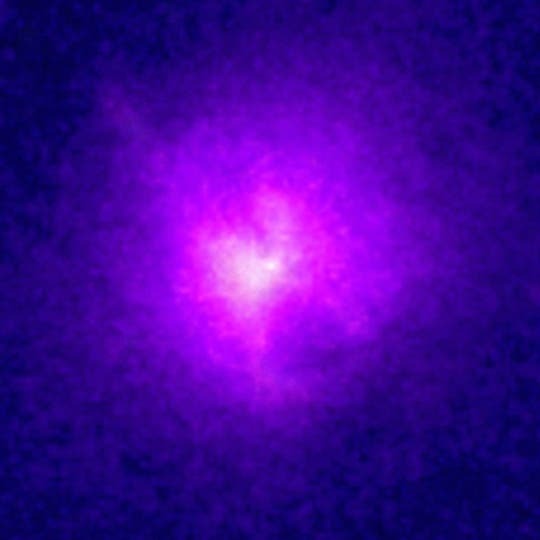 Chandra observed what is called a ULX, or ultraluminous X-ray source. 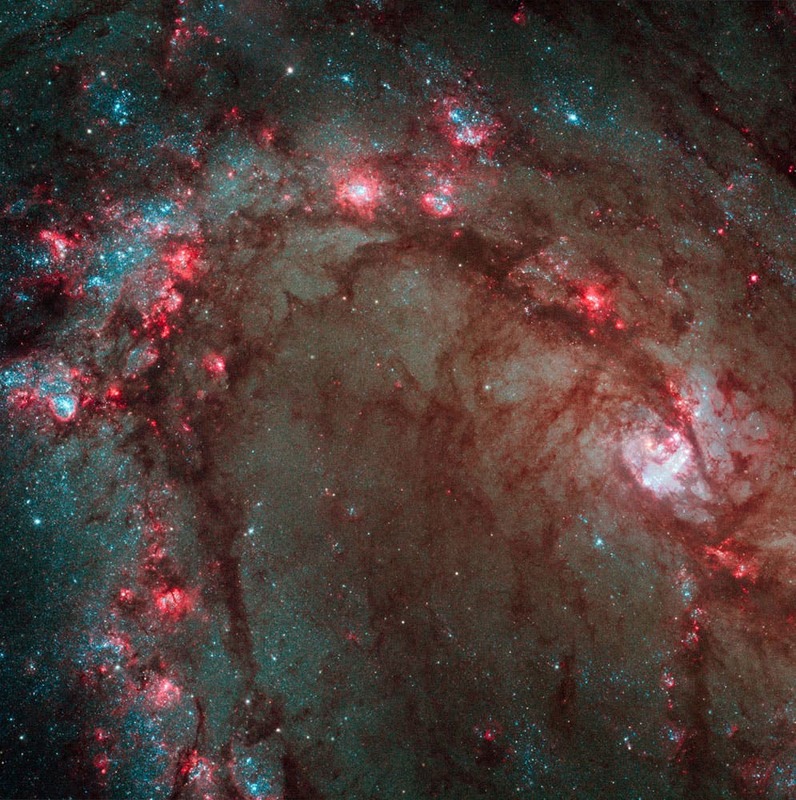 Nicknamed the Southern Pinwheel, M83 is undergoing more rapid star formation than our own Milky Way galaxy, especially in its nucleus. The image above shows hundreds of young star clusters, ancient swarms of globular star clusters, and hundreds of thousands of individual stars, mostly blue supergiants and red supergiants. 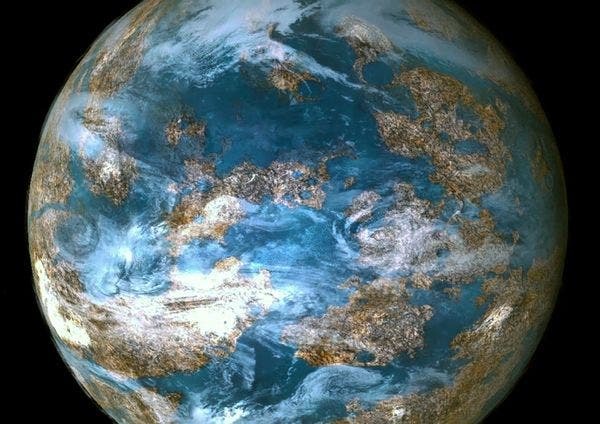 Researchers from the Australian National University Planetary Science Institute have discovered that rocky, Earth-like planets are probably more abundant than stars. 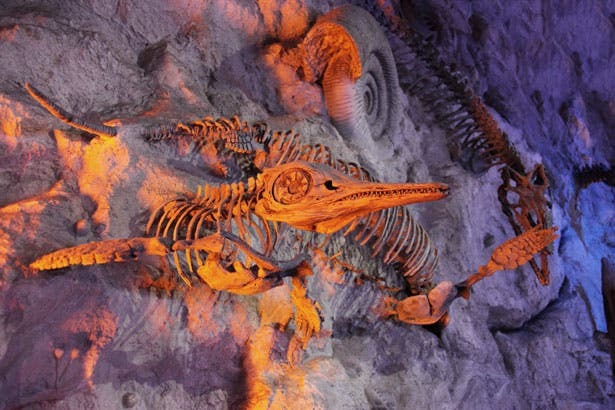 The institute is a joint venture of the Research School of Astronomy and Astrophysics and the Research School of Earth Sciences. 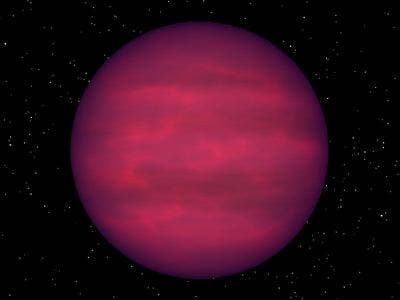 “Determining whether these planets are habitable has become the new holy grail of astronomy,” said planetary scientist Dr Charley Lineweaver, lead author of the study at the The Australian National University.